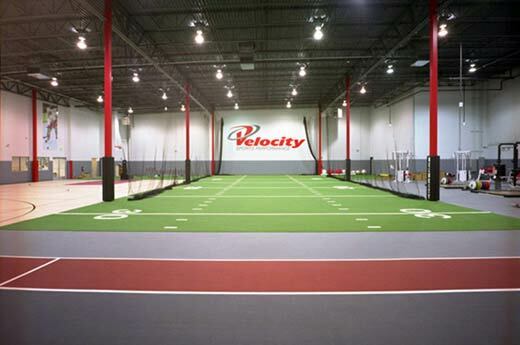 Velocity Sports offers advanced sports performance training for all levels. 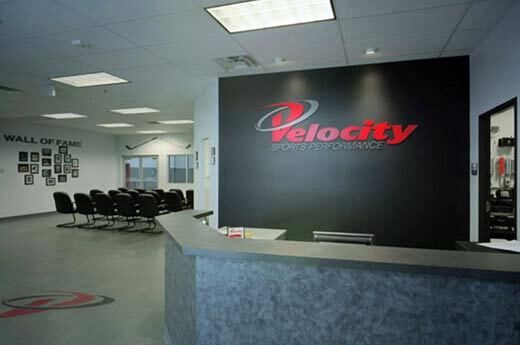 From student athletes ages 8-20, recreational adult athletes, elite-level amateurs, pro athletes and working adults, such as firefighters or police officers, Velocity Sports provides scientific-based training to reach each individual’s goals. 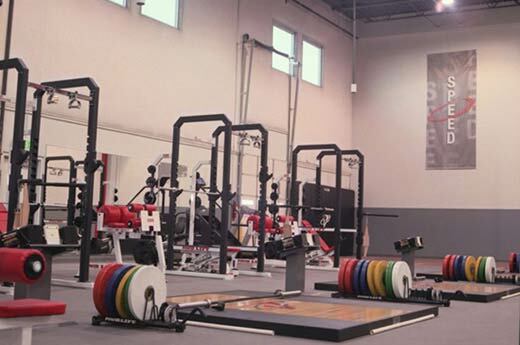 Alston Construction built the new 20,000-square-foot training facility in Denver. The project consisted of a 16,000-square-foot exercise area with a four-lane sprinting track, a 35-yard turf field, and basketball and volleyball courts. The building includes a weight room, cardio area and physical therapy training rooms.